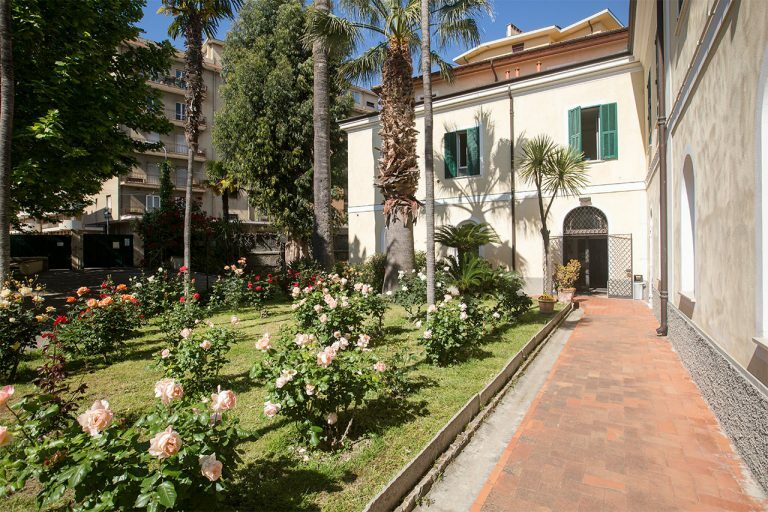 The Vallecrosia Waldensian House is a holiday home managed by the Waldensian Diaconia on the Ligurian Riviera known as the Riviera of Flowers. The structure is ideal for affordable holidays in a family setting. It welcomes individual travellers and families, and it is also ideal for large and small groups, including school trips. 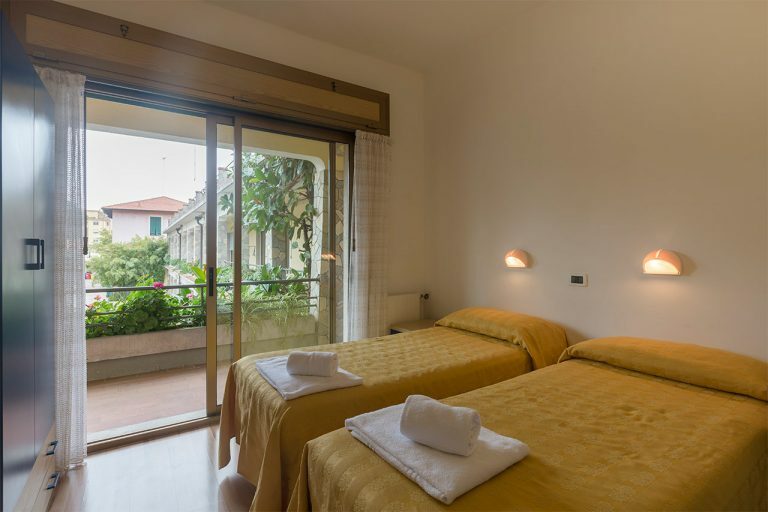 The Vallecrosia Waldensian House disposes of 41 rooms - to sleep a total of 112 people - including singles, doubles, and rooms for 3 or 8, in a simple but comfortable arrangement that is ideal for welcoming individual travellers, families and groups. The buffet breakfast, lunches and dinners are served in the ample dining room. The fixed menu is based on genuine dishes of the Ligurian tradition. Wi-fi is available throughout the House and in part of the large garden surrounding it. There are a limited number of free parking spaces available. Rooms are available for conducting meetings, laboratories and seminars. Make your reservations from our website – you’ll find the best offer tailored to your needs!